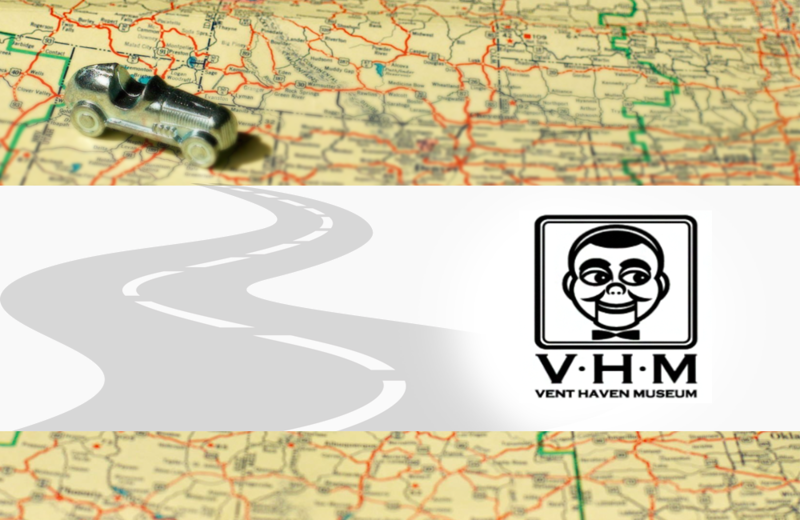 Vent Haven Museum is the only museum in the world dedicated to the stagecraft of ventriloquism. The first known instance of ventriloquism for entertainment purposes dates to 1753 England. The proliferation of travelling fairs gave stage performers an opportunity to develop acts around what was once thought of only as a religious or spiritual practice. Vent Haven Museum celebrates the evolution of ventriloquism from sideshow act to legitimate entertainment. Vent Haven Museum is open from May through September. Individuals with automatonophobia (the fear of ventriloquist dummies) will want to skip this one! The Museum of Whimsy in downtown Astoria, Oregon is home to one collector's personal treasury of odd, intriguing, and, well, whimsical artifacts collected over a lifetime of travels and treasure hunting. Test your pinball wizardry at Canada's largest pinball arcade, Ottawa Pinball Arcade.